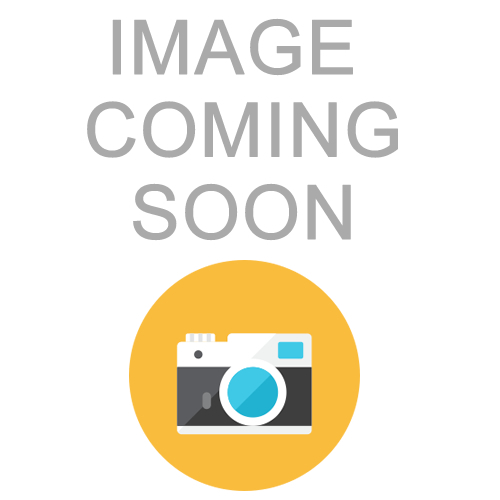 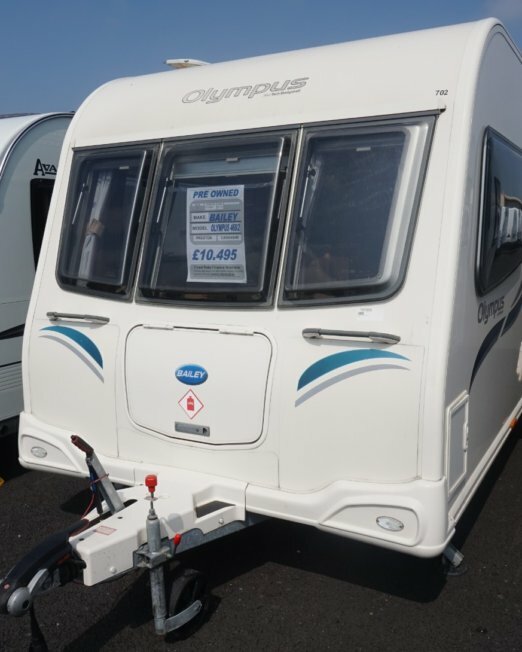 Bailey Olympus 460 2012 – SAVE £2000! 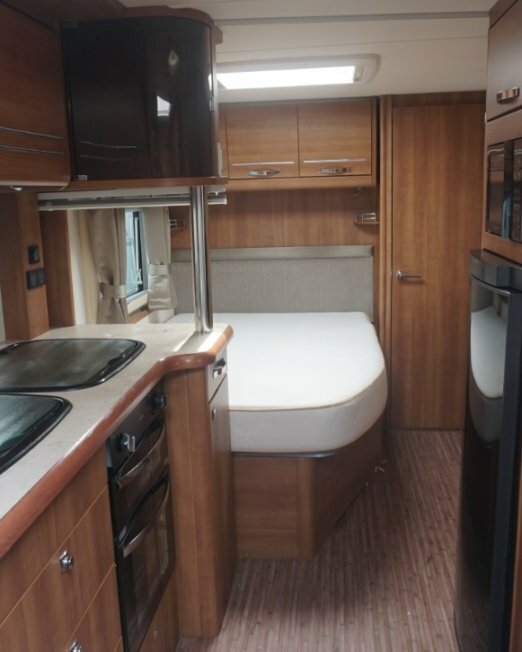 Bailey Pegasus 462 2010 – SAVE £1000! 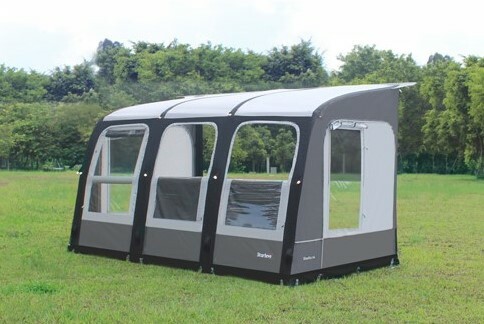 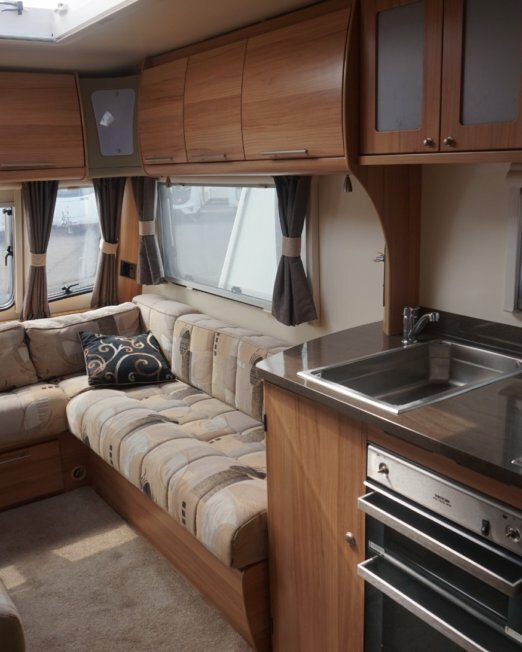 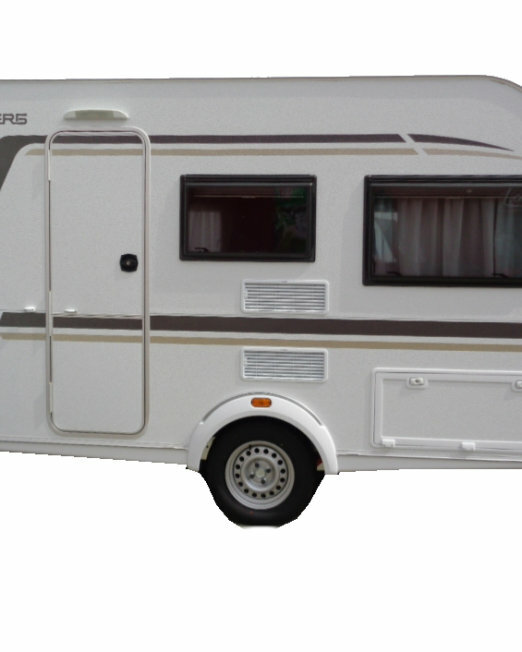 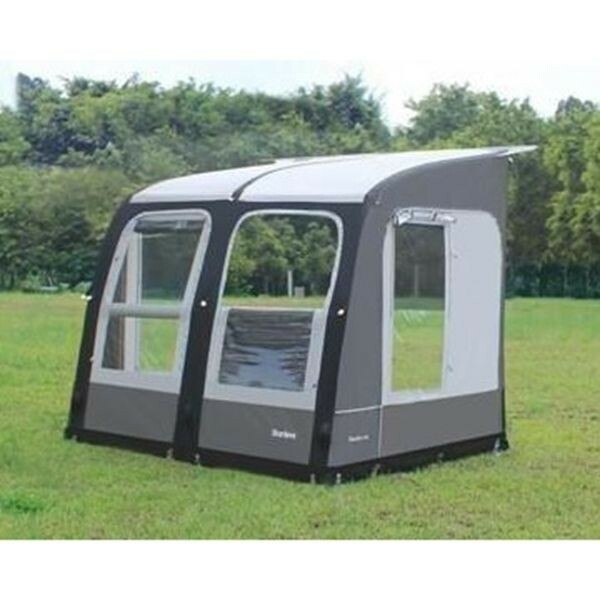 Bailey Unicorn Cadiz 2014 – SAVE £1000! 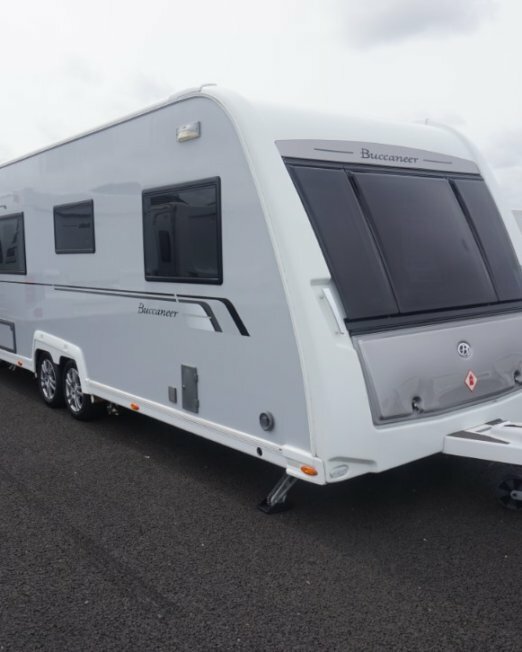 Bailey Unicorn Valencia 2015 – SAVE £1000! 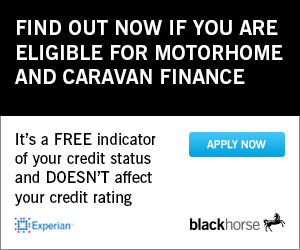 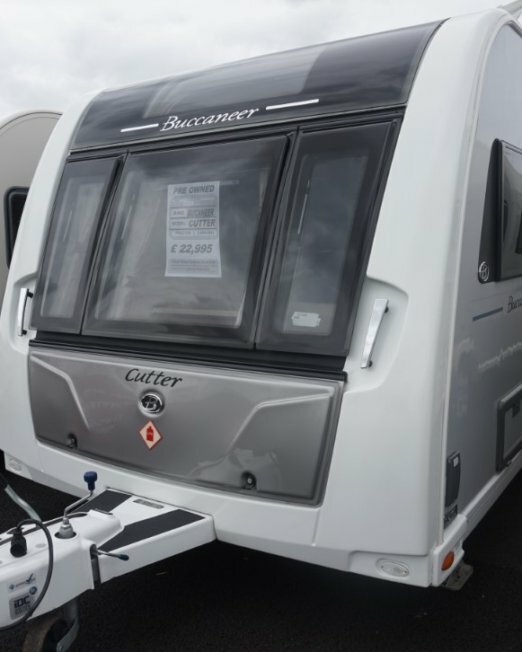 Buccaneer Cutter 2016 – SAVE £3000! 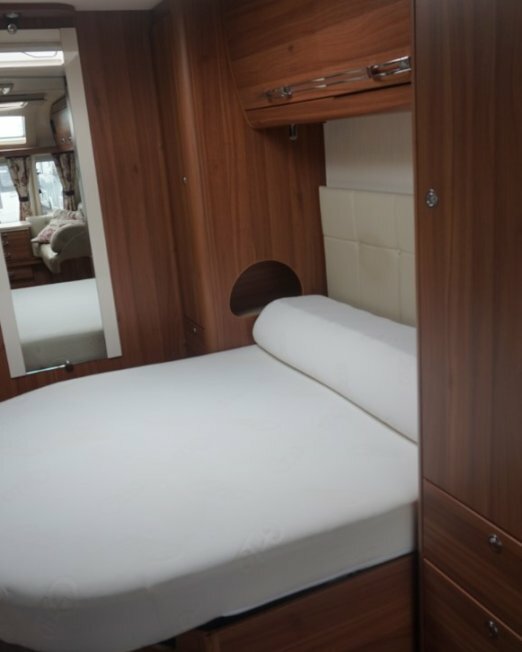 Buccaneer Schooner 2013 – SAVE £1500!